← Episode 190 – Express Yourself! Sarah, who has a pet sparrow of her own named Jack! 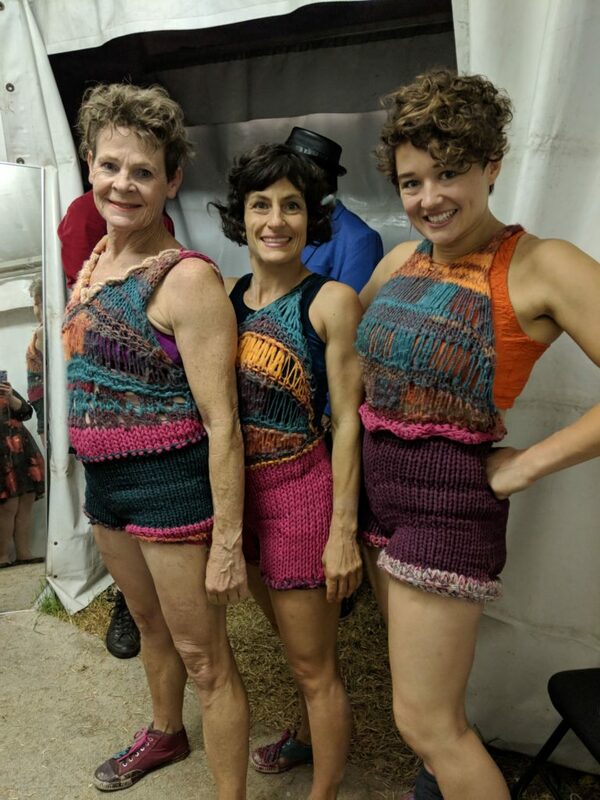 ‘Casting Off’ – A knitting circus that won one of the top awards at Adelaide Fringe!